It creates a better electronic environment on the internet. Laws / legislation may pertain to your business. It saves website from cookies. 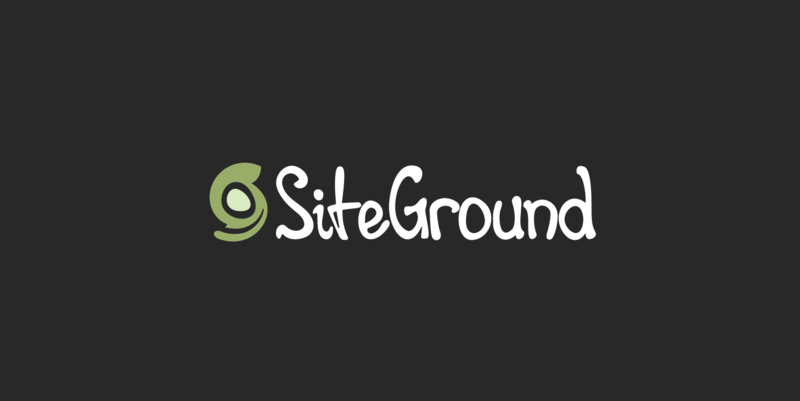 Write a short description about your site. Inform customers about what information will be collected and whether it could be identifying. Write about information, you are sharing with anyone such as partners, affiliates. 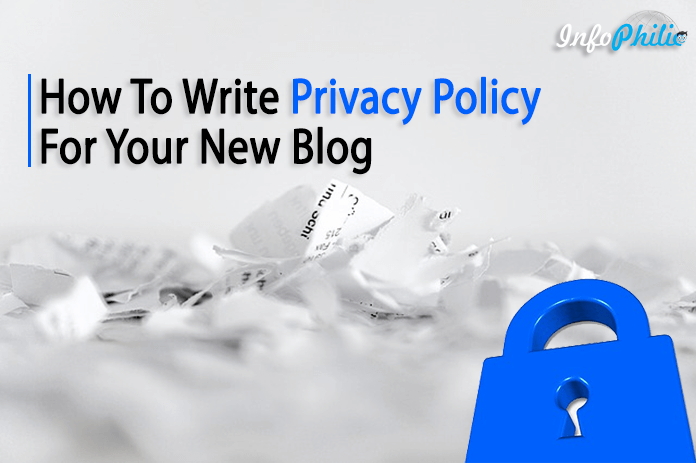 List the state and federal privacy laws and initiatives that you comply with. Make opting out easy and explain how it works. State that the policy will update regularly. Then actually do it. Disable comments for policy page. To do this, check on Don’t allow, hide existing. After that, click on Done. Now, make sure you have written completely in a good manner. Then click on Publish.